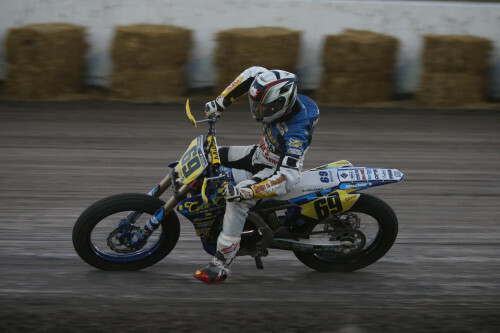 MINNEAPOLIS (January 30, 2019) – Indian Motorcycle Racing, the back-to-back reigning American Flat Track Manufacturer’s Champion, today announced its 2019 contingency program. 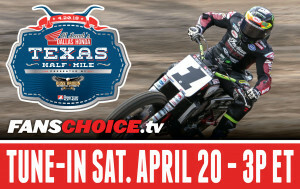 Following a record-setting season in which Indian Motorcycle Racing paid nearly $150,000 in privateer contingency, Indian’s 2019 program will continue to offer an aggressive $18,500 per race and include a $25,000 championship bonus. 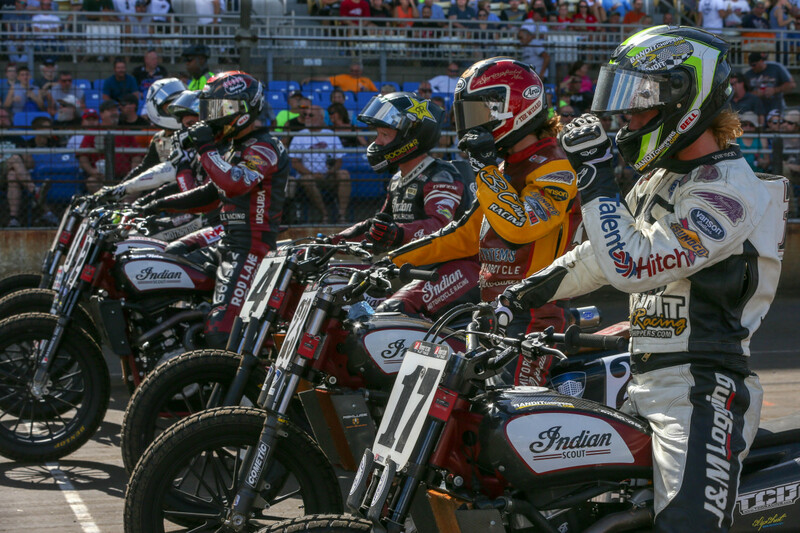 In addition, Indian Motorcycle Racing will increase its first-place payout from $5,000 to $10,000 in 2019. 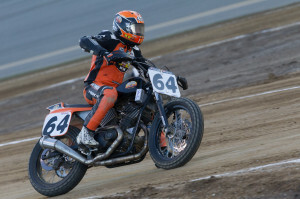 To be eligible for contingency payouts, riders must run an Indian FTR750 at all races the team participates in for the 2019 American Flat Track season. The bike must maintain the original red, white and black paint scheme and include the full “Indian Scout” logo across both sides of the tank panel. Additional logos on the bike are acceptable, but must be pre-approved by Indian Motorcycle Racing. Furthermore, riders must wear three Indian Motorcycle patches, including one on the upper chest on either the left or right side, as well as one on both shoulders. For more information on Indian Motorcycle Racing and the Indian Wrecking Crew, visit IndianMotorcycle.com and follow along on Facebook, Twitter & Instagram.